CAPS UNITED believe their provisional squad for the 2015 football season is ready to be presented to the Premier Soccer League. The Green Machineâs assistant coach Brenna Msiska, who has been in charge of pre-season preparations in the absence of head coach Mark Harrison, said they have built a competitive team. CAPS United are set to add former Highlanders caretaker coach Mark Mathe to their coaching staff. Mathe has been attending the CAPS United training sessions and, watching from a distance and taking notes since the beginning of this week. He met the clubâs chief executive, Joe Makuvire, at the weekend although a deal for him to join CAPS United is yet to be sealed. âWe are working hard and the players are improving with each workout,â Msiska said. âWe are now in a position to name our provisional squad as required by the Premier League and we have targeted the five juniors we want. 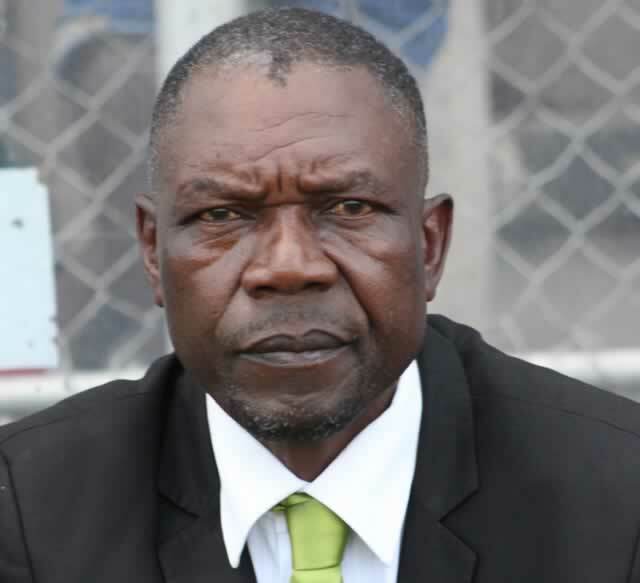 Msiska believes their proposed match against arch-rivals Dynamos on Sunday will help boost their preparations and help them make a good assessment of where they stand right now. The Chinese officials, who have organised that match, are today expected to host a Press conference that will also feature Dynamos and CAPS United officials. A cool $25 000 has been set aside for the match, with the winners walking away $15 000 richer and the losers pocketing $10 000. The two teams will also share gate receipts.